Hismadin said Kurdish reinforcements streamed in once the Peshmerga’s heavy fighting began. He added that members of the Kurdistan regional parliament and many volunteers were also on hand. “We will not stop until we push out ISIS,” Jaafar Mustafa, commander of the 70th Peshmerga Forces, told Rudaw. Among other important pillars of their belief system are that the Divine Essence has successive manifestations in human form (mazhariyyat) and the belief in transmigration of the soul (dunaduni in Kurdish). For these reasons, the members of Ahl-e Haqq faith cannot be considered as part of the religion of Islam. 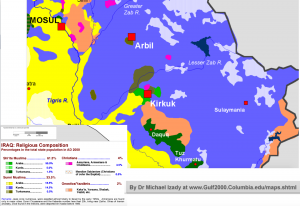 The Yarsani faith has no common belief with Islam other than the ghulat Shia Islamic assertion of the divinity or godhead/godhood of Ali, although it can be identified as Kurdish esoterism which emerged under the intense influence of Bātinī-Sufism during the last two centuries. …. The Yarsani faith’s unique features include millenarism, nativism, egalitarianism, metempsychosis, angelology, divine manifestation and dualism. 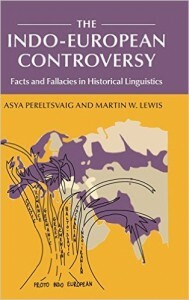 Many of these features are found in Yazidism, another Kurdish faith, in the faith of Zoroastrians and in Shī‘ah extremist groups; certainly, the names and religious terminology of the Yarsani are often explicitly of Muslim origin. 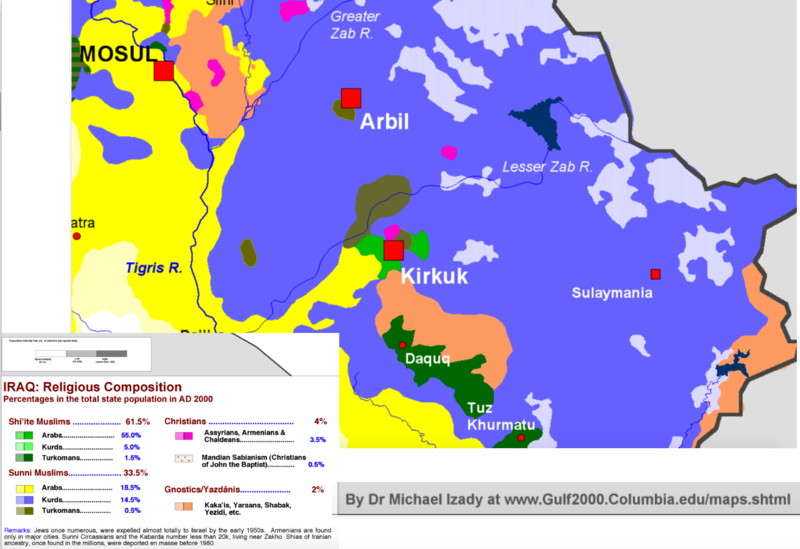 Unlike other indigenous Persianate faiths, the Yarsani explicitly reject class, caste and rank, which sets them apart from the Yezidis and Zoroastrians. Elitism is part of the Ahl-e Haqq culture: they have a conviction that they stand above standard Islam, and belong to a kind of avant-garde. 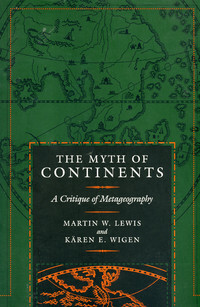 They possess the key of understanding of historical events, which permits them to interpret all contemporary events in a sometimes paradoxical way. …. This leads them to subversion. They never fear the law nor the blame… . 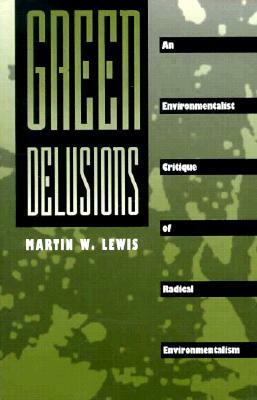 They often like to show themselves as provocative, professing shocking beliefs or non-conformist practices” (During p. 124). According to most sources, most adherents of Ahl-e Haqq speak Gorani, which is also the main language of their religious writings. 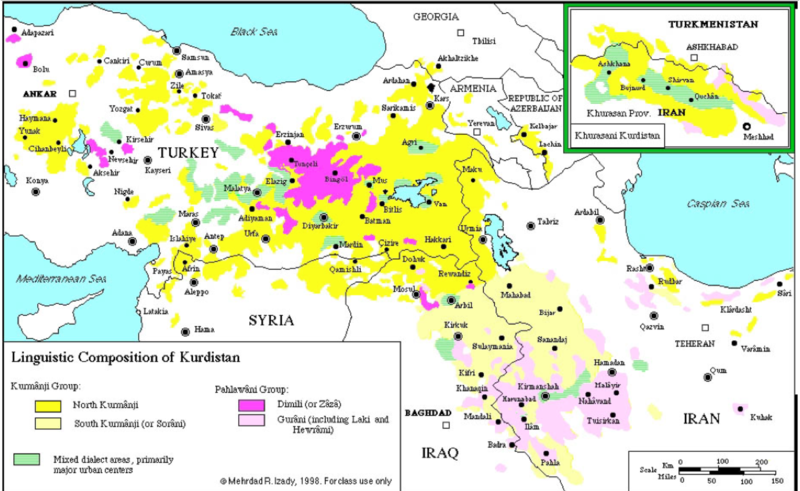 Although Gorani is often considered to be a Kurdish dialect, it is not interintelligible with the main Kurdish tongues, Kurmanji and Sorani. 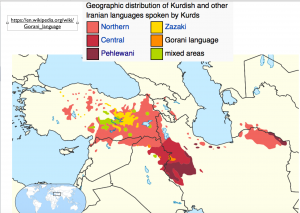 But then again, Kurmanji and Sorani are not interintelligible with each other, meaning that Kurdish is best viewed as a language group rather than a distinct language in its own right. 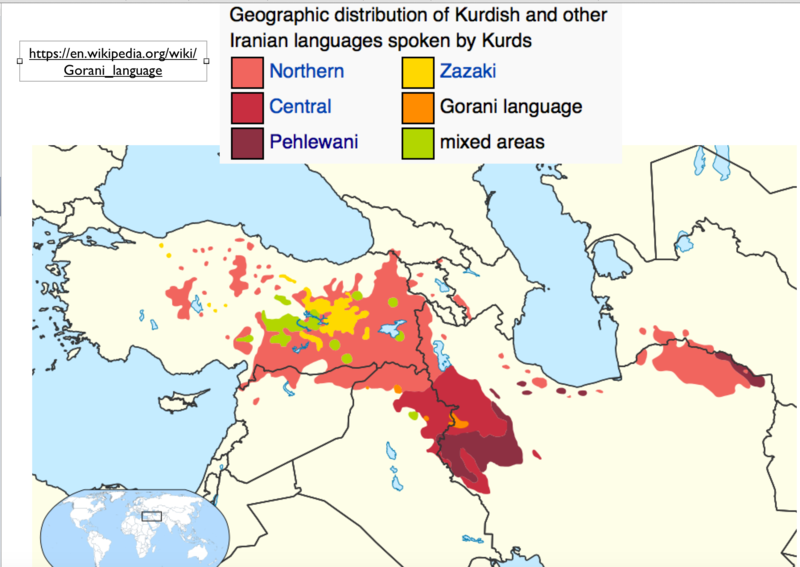 But this expanded definition of “Kurdish” does not necessarily include Gorani, even though its speakers are counted as ethnic Kurds. 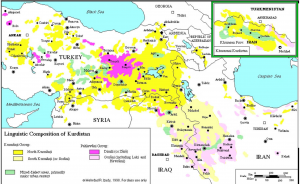 As noted in the Wikipedia, “A separate group of languages, Zaza-Gorani, is also spoken by several million Kurds, but is linguistically not Kurdish.” As this quotation makes clear, Gorani is most closely related to Zaza (or Zazaki) of central-eastern Turkey, another “Kurdish” language that is closely associated with a highly heterodox Muslim sect (Alevism, in this case). 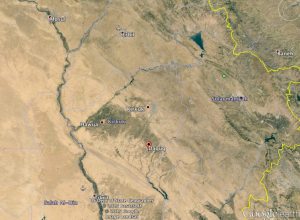 As can be seen in Izady’s map of Kurdish dialects, Gorani is spoken in the Ahl-e Haqq area of Iraq just to the south of Kirkuk. This situation is confusing, and I can only conclude that more research is needed. Minority faiths and languages in this part of the word deserve much more attention than they have received. The Yezidis, owing to the atrocities that they have suffered, have at long last been noticed by the global media. Other groups deserve the same consideration. For those interested in the topic, I cannot recommend Gerard Russell’s Heirs to Forgotten Kingdoms highly enough. I only wish that Russell could have included a chapter on the Ahl-e Haqq. *. The quotation is from page 114 of: Jean During, 1998, “A Critical Survey on Ahl-e Haqq Studies in Europe and Iran.” In Tord Olsson, Elisabeth Ozdalga, and Catharina Raudvere, eds. 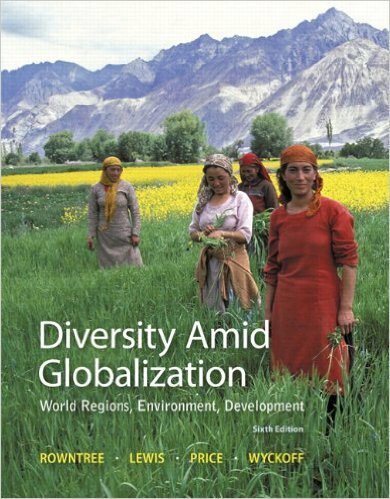 Alevi Identity: Cultural, Religious, and Social Perspectives. Swedish Research Institute in Istanbul Transactions, Vol. 8.